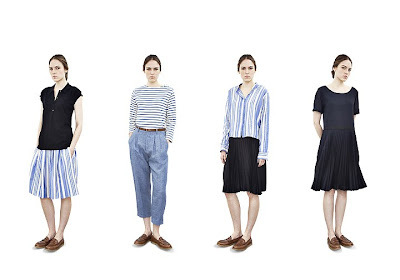 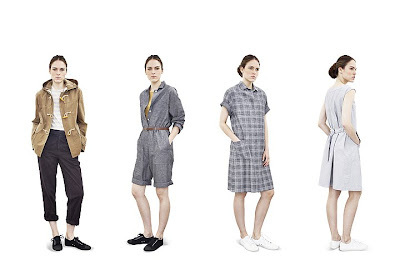 I Love this whole collection by Margaret Howell. Even though its the Spring/Summer collection, most of the pieces can totally be worn all year round....or even year after year with its classic timeless look. 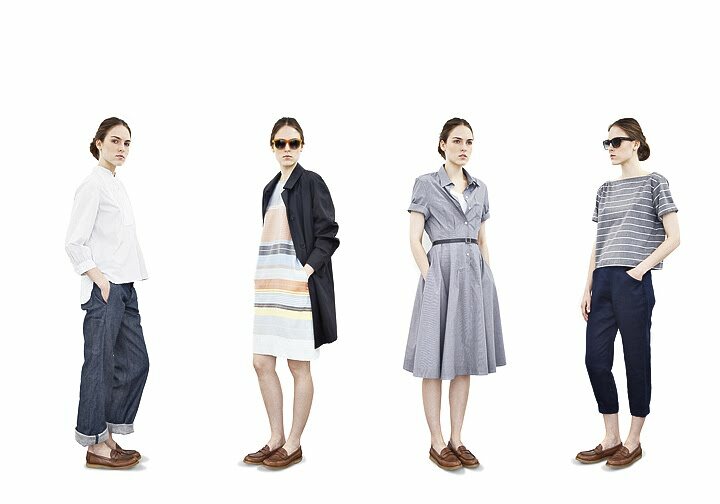 All her pieces are especially perfect for Seattle's temperamental weather pattern....Come to think of it, I don't even remember the last time I wore JUST tank top and shorts! 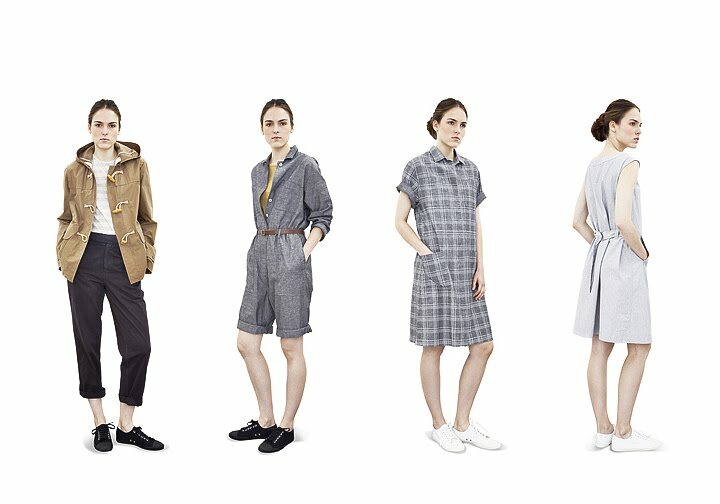 It seems that I always still need to have a thin outer layer no matter what....and as for shorts, honestly, I don't think I ever worn it without tights!